Welcome to SarasotaFloridaRealEstate.com, you will love our lightning fast real estate resource for all Sarasota Florida real estate. It is our distinct pleasure to guide you through the world of real estate in Sarasota, Florida. Gorgeous beaches, fun shopping, an array of luxury homes, pleasurable boating, numerous golf courses, and an unmatched cultural and arts epicenter have made Sarasota one of the most adored communities in Florida. In 2007, Money magazine named Sarasota as one of the ten best cities to retire young and was previously rated by the magazine as one of the best small cities in America. In 2011 Siesta Key beach was ranked as the best beach in the country by Dr. Beach. Sarasota FL real estate caters to a diverse and sophisticated crowd but still maintains its undeniable charm. Come visit paradise. 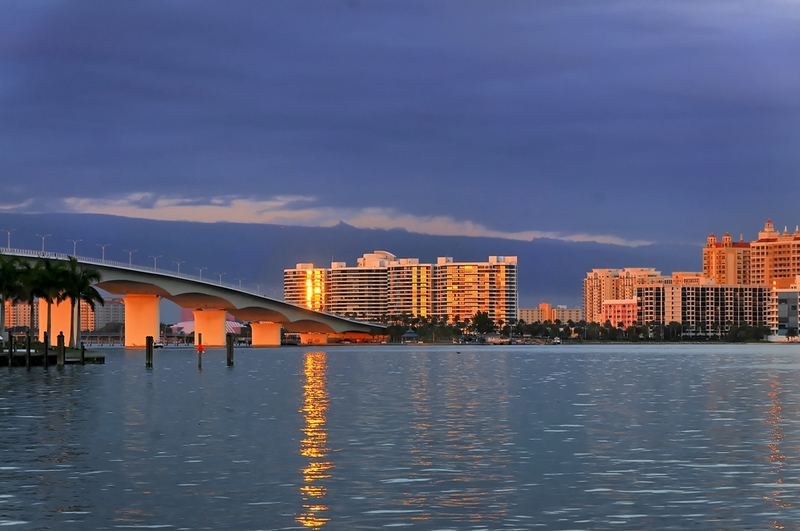 Sarasota is blessed with a diversity of property and lifestyles. There are a myriad of fabulous places to find a beach home or condo. Live in a place where you can walk out on the balcony and relax with the sounds of the ocean and gentle breezes of the Gulf of Mexico. Whether you seek a fabulous bayfront or cozy canalfront home, rest easy that there are plenty of Sarasota waterfront homes and condos available to satisfy most tastes and budget. If golf is your passion there are plenty of outstanding courses to spend the day with friends and family. With all of these wonderful courses home buyers have a myriad of Sarasota golf communities to explore. The Sarasota area offers a variety of lifestyles and areas to enjoy Florida living. Do you want to be near the beach or boating? 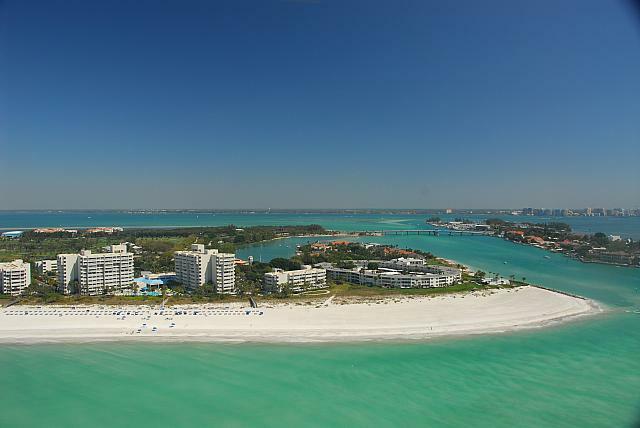 Then you should explore Lido Key, Bird Key, Longboat Key, Casey Key or Siesta Key. Seeking the metropolitan lifestyle within a small town? Explore the condos in the downtown Sarasota area. If golf and master planned communities appeal to you then look at the homes and condos in Lakewood Ranch and Palmer Ranch. If you are looking to escape the world and want to spend your days on the beach listening to the soothing waves of the Gulf of Mexico you should consider the quaint Anna Maria Island. The agents of DWELL Real Estate are Sarasota lifestyle and area experts. We can consult you on what areas, neighborhoods and condo buildings that will best suit your lifestyle. We love what we do and so will you. We have sold hundreds of millions of dollars of real estate. We know how to do it. We know the Sarasota areas well. We were named Best Real Estate Office four years in a row by the readers of the Sarasota Herald Tribune. Thanks for visiting SarasotaFloridaRealEstate.com, home of exquisite properties and excellent service.